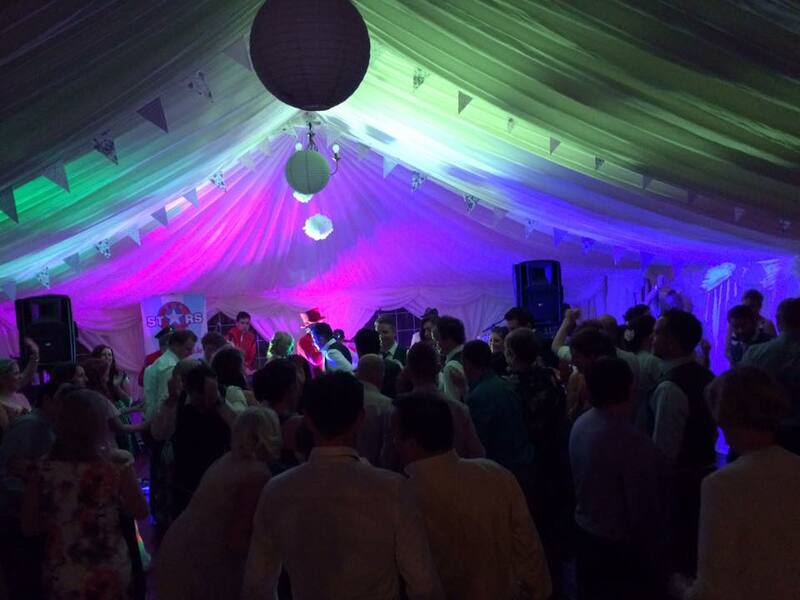 Throw the perfect themed party with a marquee. 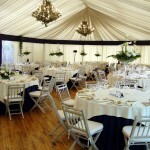 The possibilities are endless with a marquee. 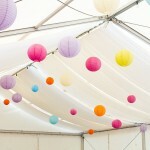 Murray Marquees help make outdoor events magical! 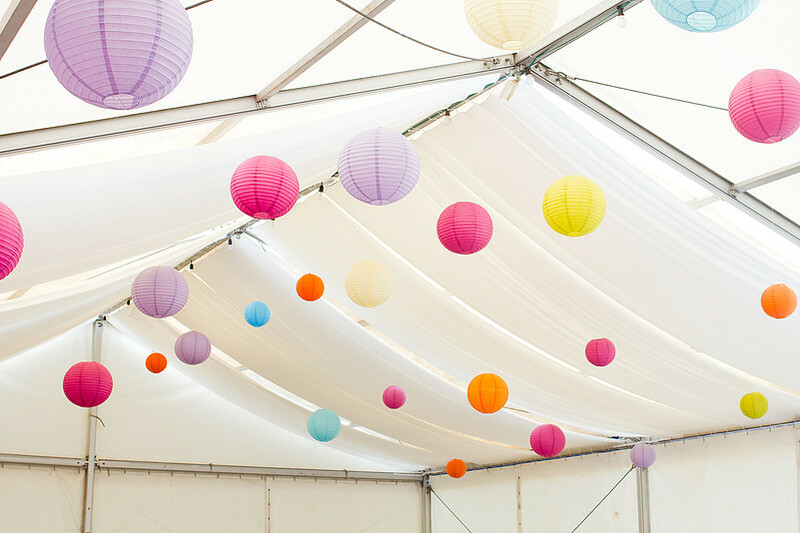 Whether you are throwing a backyard bash or an evening soiree, choose Murray Marquees for a truly stress-free party that is sure to leave a lasting impression on your guests. Create a backyard oasis with indoor comforts. 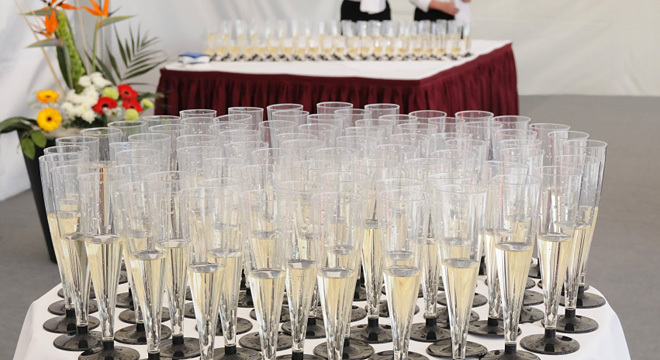 Murray Marquee services include everything you’ll need to host the perfect party—including tables, chairs, lighting, flooring, power generators and heating that make your event comfortable. 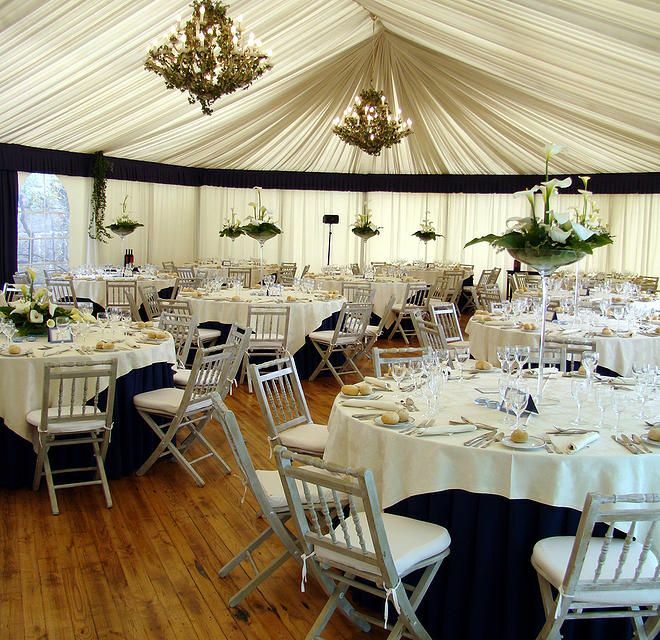 Murray Marquees professional service will work with your guest list and numbers in creating a layout suitable for your requirements. 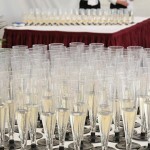 With our interior marquee plans, we can arrange the head table, seating arrangement, dance floor, bar area, and more.